When it comes to robotic vacuums, we are interested in the ones that have the capability to clean up pet hair, and of course general mess. In this Xiaomi Mi Robot Vacuum (1st Generation) Review, we look at the main features and potential drawbacks to this robotic vacuum so you can get a good idea or not whether it’s worth your money. Let’s take a better look at it! 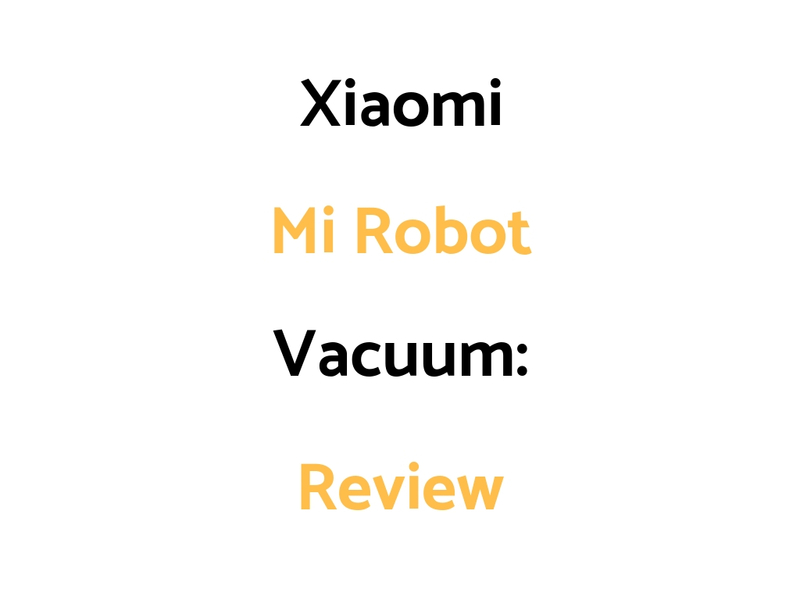 Who Might The Xiaomi Mi Robot Vacuum (1st Generation) Be For? Who Might The Xiaomi Mi Robot Vacuum (1st Generation) NOT Be For? TheDailyShep.com is a participant in the Amazon Services LLC Associates Program, an affiliate advertising program designed to provide a means for sites to earn advertising fees by advertising and linking to Amazon.com. Additionally, TheDailyShep.com participates in various other affiliate programs, and we sometimes get a commission through purchases made through our links. TheDailyShep.com are not veterinarians, or animal professionals/experts. Information provided is for informational purposes only – it is not a substitute for professional or qualified advice. The information is based on either our own thorough research, and/or own experiences, as a means of free speech. By consuming this information, you accept that TheDailyShep.com do not have client or patient relationship with you, and TheDailyShep.com are not advising you to act on anything you read. You should always consult your own veterinarian, animal expert, or health care professional and follow their advice before making decisions on all matters. You can find our full set of disclaimers and T & C’s in the footer of this site. 24, 30, 36, 40, 42, 48, 54, 60 & 72 Inch Dog Crates: Sizing Guide (By Dimensions/Inches) – Which To Get For Your Dog? TheDailyShep.com does not provide veterinary advice or any professional advice. The information found on this website and anywhere under 'The Daily Shep' name is purely for informational and educational purposes - it should not be consumed as professional advice, and is not a substitute for professional advice. You should see a vet or suitably qualified animal professional when making decisions for your pet/s. Copyright © 2016 The Daily Shep. Powered by WordPress.